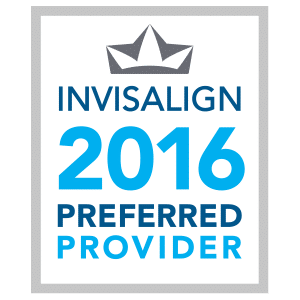 For over 50 years, Dr. Daniela Toro and Dr. Arthur Fertman, along with their staff, have been providing the highest orthodontic and Invisalign treatment to the residents of Lexington, MA. Get Started Today in Lexington! Contact our office today to find out how we can help your create the smile of your dreams. 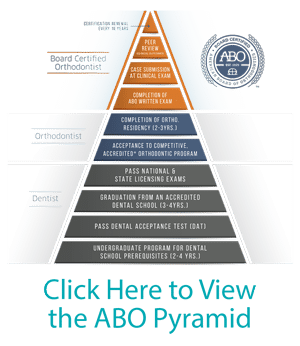 Our goal is to make orthodontic treatment affordable for everyone in Lexington. 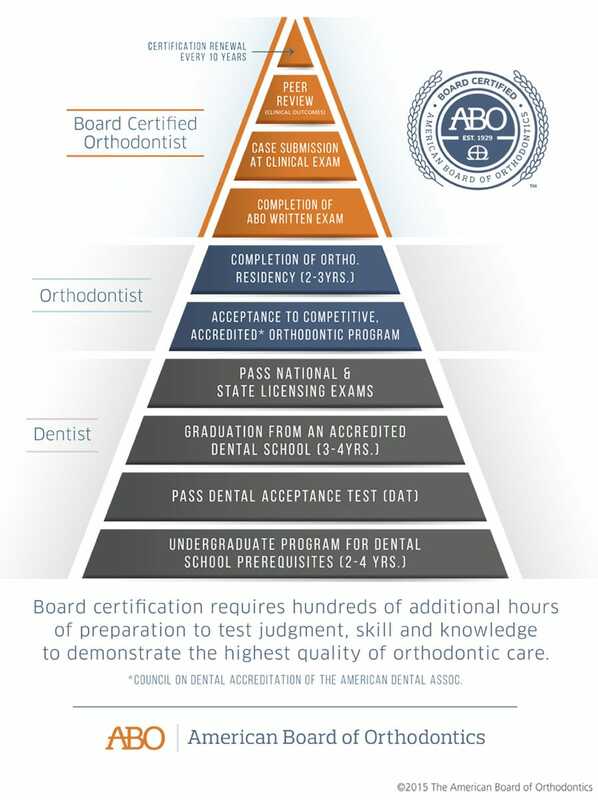 At Burlington Orthodontics we are always available to answer any questions or concerns you may have.